This property offers 2,3, and 4 bedroom apartments. You must have at least one person to occupy each bedroom. 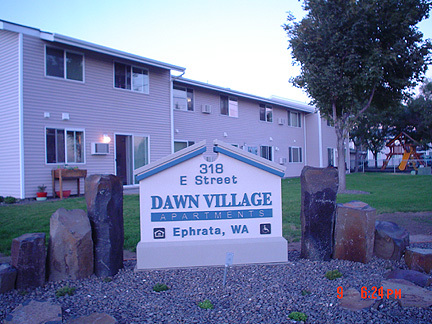 All rental units have immediate Section 8 subsidy with no voucher needed. Tenants pay 30% of their adjusted gross income. Restrictions on student households. Please call for details. Beautiful grounds in the middle of the desert, overlooks rustic downtown Ephrata. 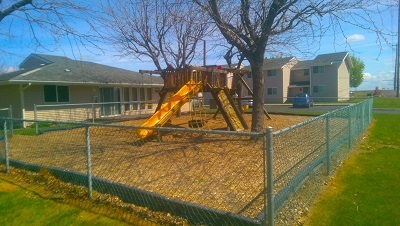 Close to elementary school, churches, within walking distance of library and bus line. There is an on-site manager available 24/7 for any emergencies that may arise. Income Limit Details: HUD Very Low limit with preference to Extremely Low. Also Tax Credit limits apply. Rent Detail: All units subsidized. You do not need a voucher at this property to receive subsidy! Pay 30% of your income for rent.